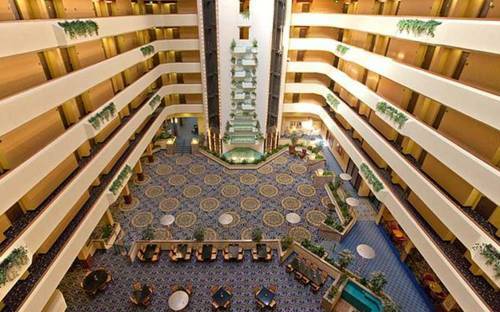 After a long day you can always enjoy yourself in the lounge. 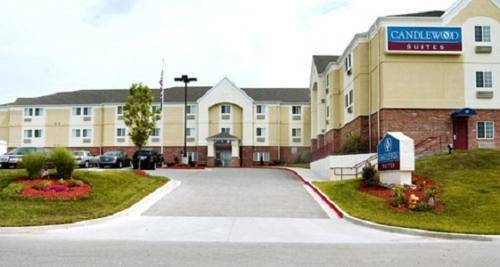 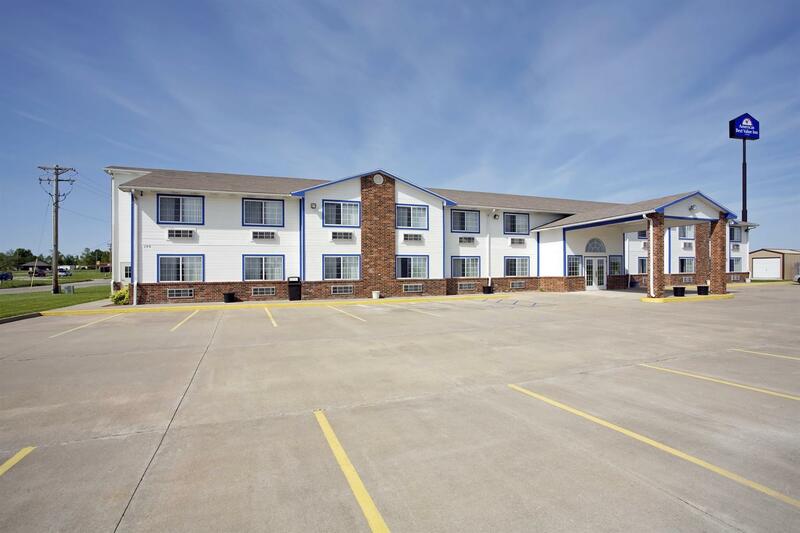 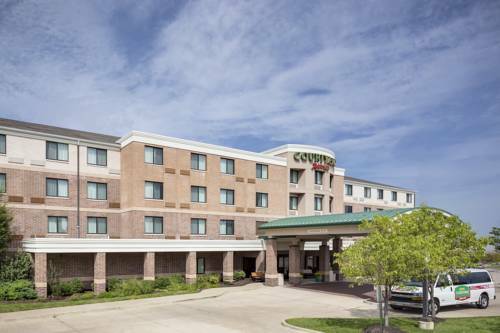 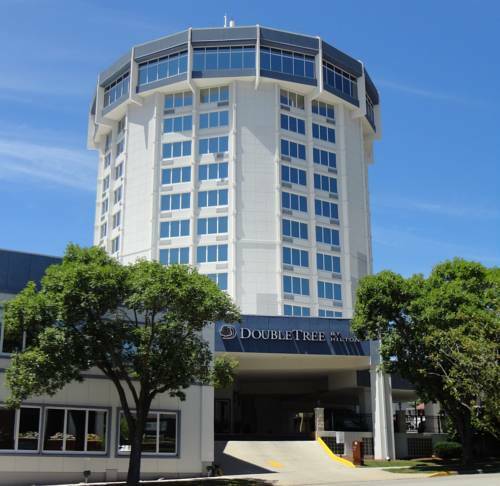 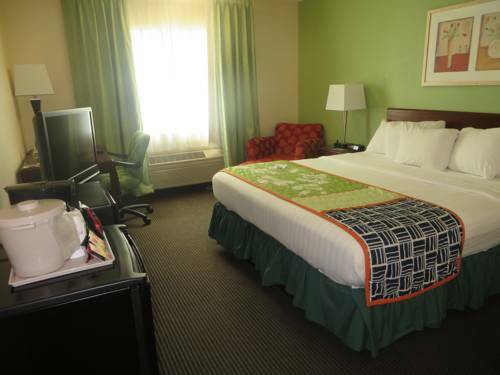 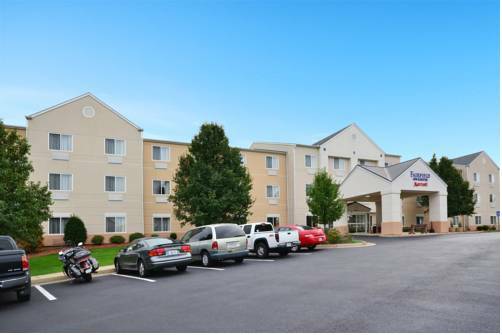 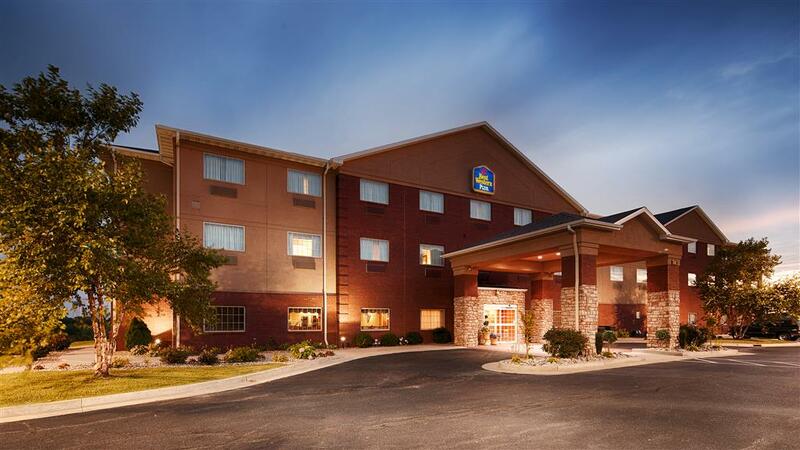 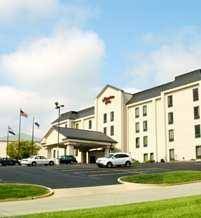 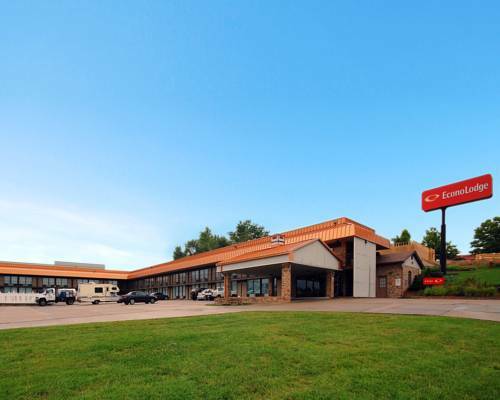 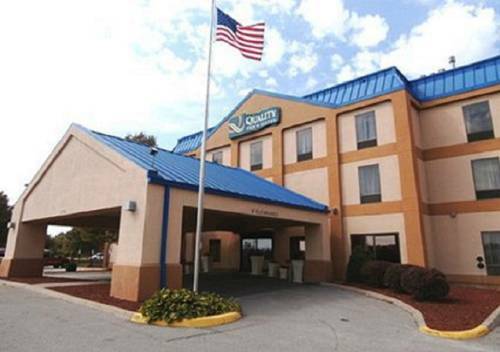 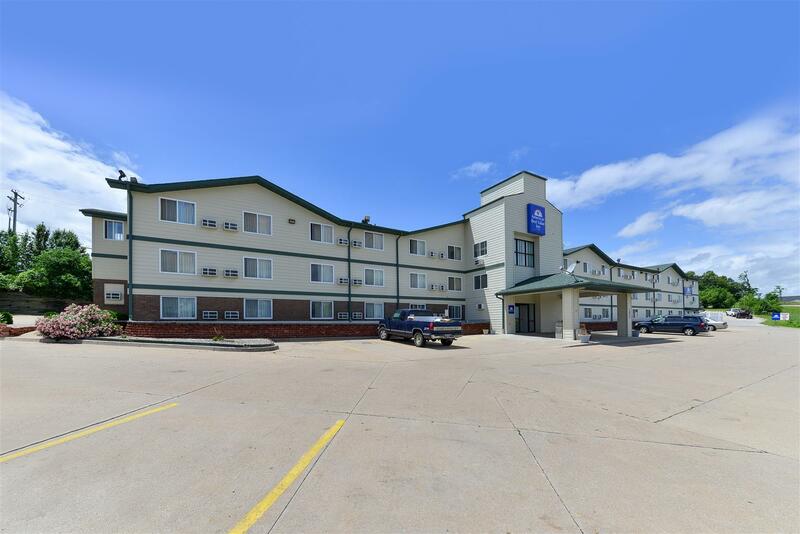 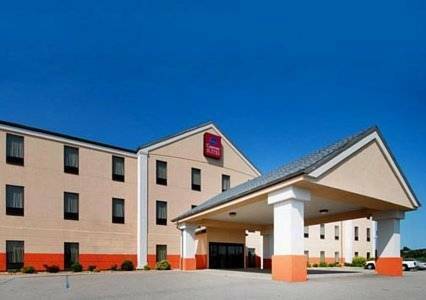 These are some other hotels near Candlewood Suites JEFFERSON CITY, Jefferson City. 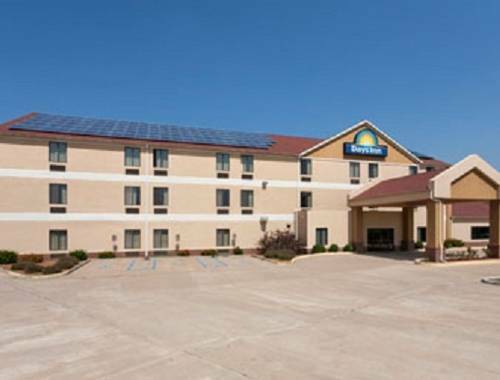 These outdoors activities are available near Candlewood Suites Jefferson City.